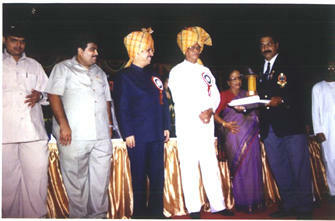 Shiv Chhatrapati Jiwan Gaurav Puraskar - (2006) the Highest Award of Govt. of Maharashtra in Sport was conferred on 08/02/2006. 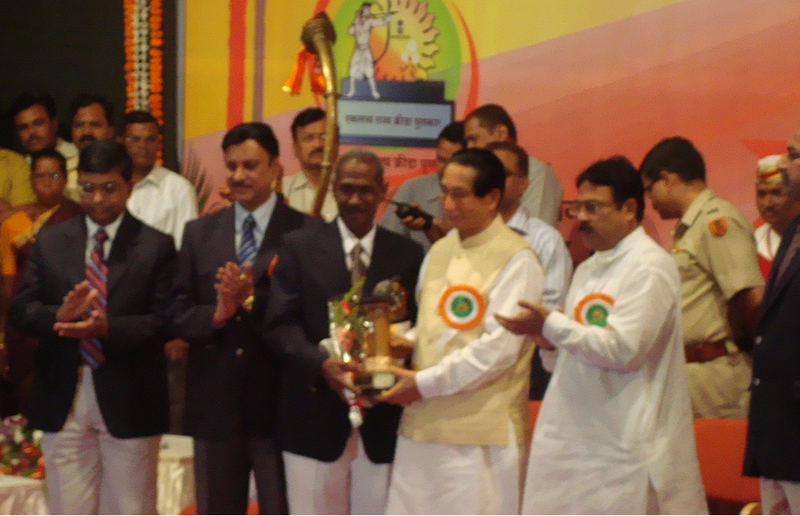 ‘Krida Jivanvrati Sanman’ award was bestowed by Maharashtra Amature Athletic Association Nagpur, In the Year 2006. ‘Vidarbha Gaurav’ Award announced by Krishi Vikas Pratishthan, Nagpur in the memory of Late Maniklal Gandhi. 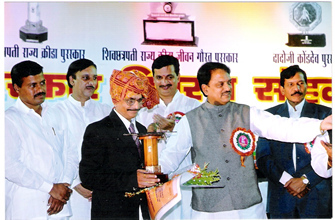 Shri Sant Gadge Baba Social Work Award 2010 in rememberance of Late Nagoravji Jayramji Metkar was awarded to Shri P.A. 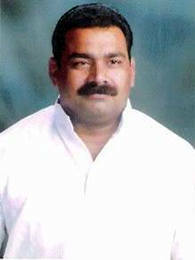 Vaidya, Hon. Gen. Secretary on 22 Jan 2011 in Shri Sant Gadge Baba Amravati University. Maharashtra State Bharat Scouts and Guides Lifetime Achievement Award 2009-2010 for dedicated service to Scout guide movement throughout his life. 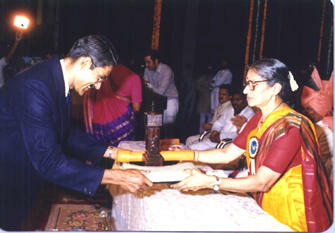 Padma Shree Award (2012), the Highest award by Indian Government. 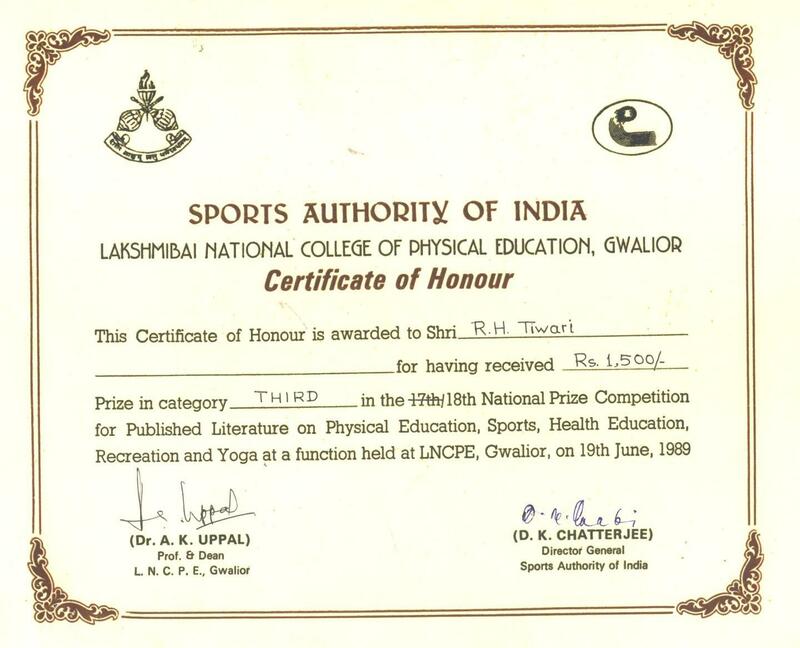 National Award receiver 19th June 1989 “18th National Prize competition for published literature on Physical Education, Sports, Health Education, Recreation & Yoga” at a function held at LNCPE, Gwalior on 19th June 1989. This National prize was given by Sports Authority of India.